We somehow missed an interesting statement from Nokia Technologies’ Internal President Brad Rodrigues given at Nokia Capital Markets Day last week in Barcelona. 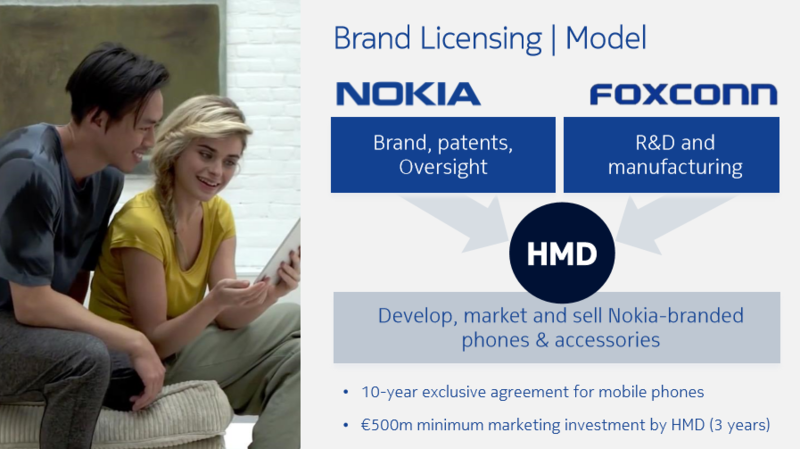 Brad stated that the feedback from consumers and partners on Nokia’s return to mobile market was so positive, that HMD Global raised its internal sales prediction for Nokia-branded Android devices. We do not know the precise numbers of the initial expectation or how much are the expectations now increased, but, no matter how small it is, growth is always welcome.